If you are looking for the most powerful desktop consumer graphics card for 2017 and entering the 2018 calendar year the folks over at NVIDIA have you covered with the Titan Xp. This $1,200 graphics card features the Pascal GP102 GPU with 3840 NVIDIA CUDA cores running at 1.6 GHz for a mind blowing 12 TFLOPs of brute compute performance. 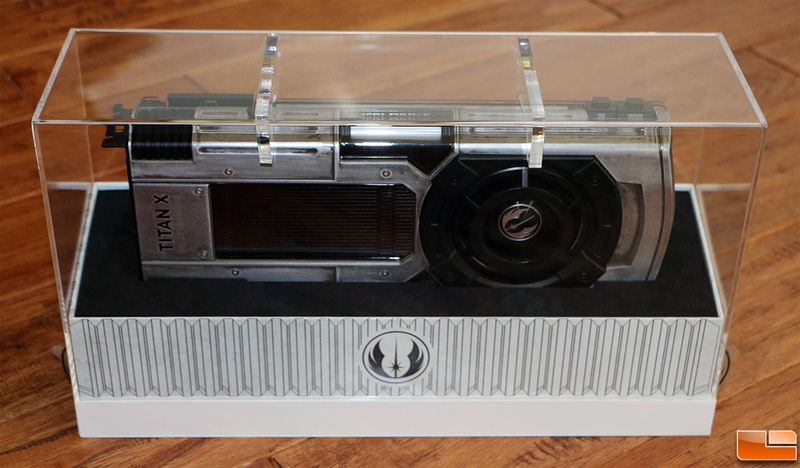 This card came out in April 2017, but was recently ‘refreshed’ in November 2017 with the release of the Titan Xp Star Wars Collector’s Edition models. Read on to see how the new Collector's Edition card look and learn how they perform! These are so frikkin (and I didn't use frikkin) cool that I want both to sli in a system.....once I win the lottery or get someone to fund my space exploration probe idea i have had for years. Any Aerospace engineers here? Anyone know Elon Musk?